Editor’s note. Tennessee Right to Life posted the following in response to a comment made yesterday by pro-abortion former Gov. Phil Bredesen who is running for the Senate, about the Supreme Court nomination of Judge Brett Kavanaugh. NASHVILLE, SEPTEMBER 14, 2018 – Tennessee Right to Life weighed in on the U.S. Senate race Friday, citing Phil Bredesen’s pro-abortion record as governor. “Mr. 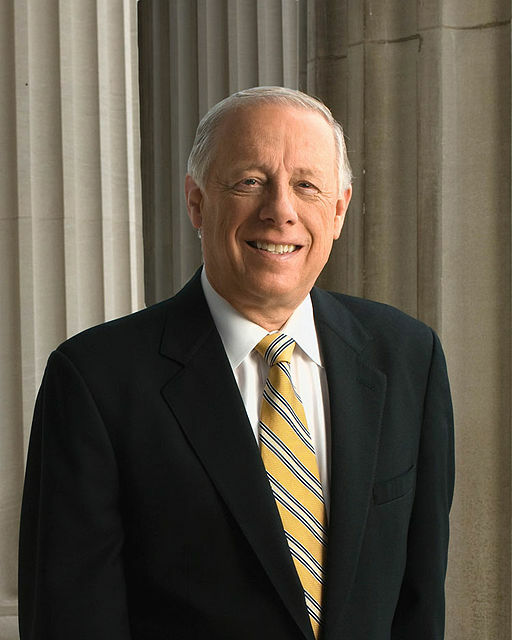 Bredesen is attempting to muddy his position on abortion but many Tennesseans recall his refusal to sign legislation preventing abortion from becoming a funded benefit in health care plans,” said Brian Harris, president of Tennessee Right to Life. In 2010, during Bredesen’s second term, the Legislature overwhelmingly passed language to opt out of pro-abortion mandates of the Affordable Care Act. The law states “No health care plan required to be established in this state through an exchange pursuant to federal health care reform legislation enacted by the 111th Congress shall offer coverage for abortion services. It passed the state House 70-23 and the state Senate 27-3. Bredesen refused to sign the legislation and it became law despite his opposition. “The former governor is trying to have it both ways when it comes to abortion,” said Harris. “By refusing to take a position on the Kavanaugh nomination, Mr. Bredesen is attempting to appear neutral in order to win election in a pro-life state.’’ On Wednesday Bredesen told reporters that Kavanaugh’s position on abortion is “certainly not as important to me as it is for some Democrats” and refused to say whether he supports the Kavanaugh nomination.